We love when our clients are as excited as we are when it comes to following our “Designed Around You” philosophy. 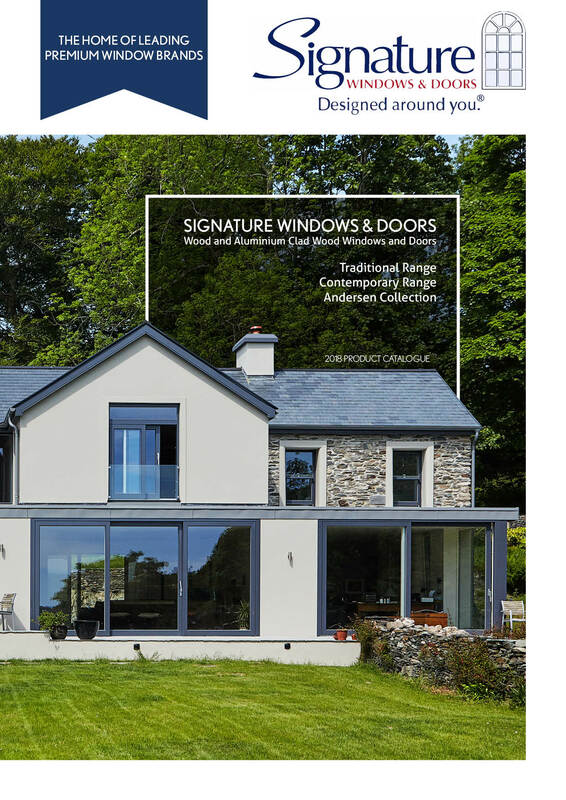 See the wide ranges of possibilities that you can do with your windows or doors to take your home to the next level in design and comfort. Start Your Brochure Download Below. Explore the endless window and door possibilities from Signature's Traditional, Contemporary and Andersen Collection.